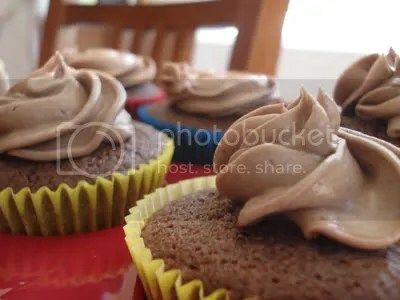 Anyway, decided to bake 2 different types of cupcakes: basic vanilla with vanilla buttercream frosting for the oldies, and triple choc chip cupcakes with chocolate buttercream frosting for the kiddies. It was a hit. I think out of 24, only 3 were left? Hahaha! One of the most dreaded part of cupcaking is not the actual baking itself. Rather, the transporting, carrying from one place to another, driving the treasured cupcakes – all that stuff – are the hardest thing to do. Luckily, some genius out there has come up with a travelling companion in times of dire cupcake-transporting need. The universe was listening! And then she said “Oh, do you need a cupcake tier as well?”. 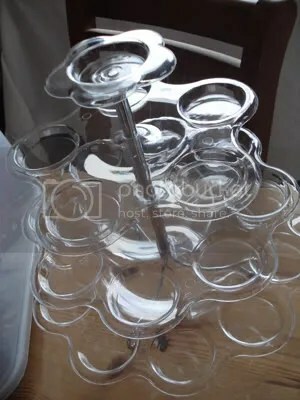 I already have 2 cupcake tiers and 1 cake stand, but they’re all made of fine china and I’m not really too keen on bringing them to parties especially when there are little kiddies running around and knocking things. Also, if you’re a cupcake fanatic like myself, you know fully well you can never have too many cupcake tiers! So I said “Yes I’d love a cupcake tier too!” so she bought me another one. Yay! It’s perfect for when serving cupcakes in parties! 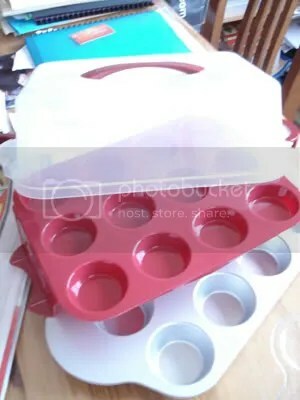 Plastic 24 mould 3 tiered cupcake stand for $10 – what more could you ask for? Now all I have to do is find an excuse (ahem ahem… a party) to whisk them out and take them for a ride and some usage. 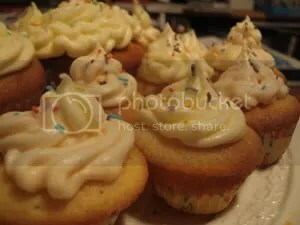 I wanted to try a different vanilla-base cupcake, just to see if it would be moist, dry, sweet, or just right. Again, I forgot where I got the recipe from, but I’m pretty sure it’s in someone’s cupcake blog (I’ve been obsessively reading cupcake blogs lately!). 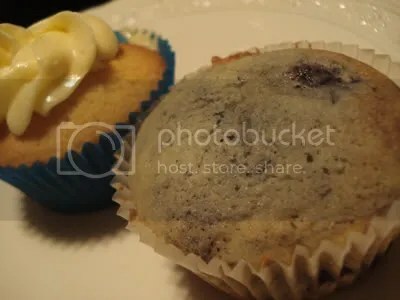 I had too much batter, so I decided to halve it – one would be blueberry, and the other choc chip cupcakes. My sister ate it. It was still hot off the oven, and she and mum couldn’t wait to let it cool, so they ate it. Silly billies! 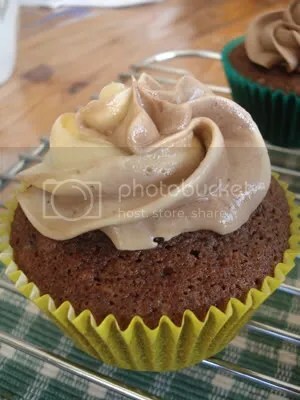 Frosting was a basic vanilla buttercream. I got to try the new piping bag and nozzle I bought at this quaint, small baking shop in Port Macquarie during one of my business trips there. I’ve been on the hunt for the perfect nozzle, and I think I finally found it! It was well worth the $20, I reckon! 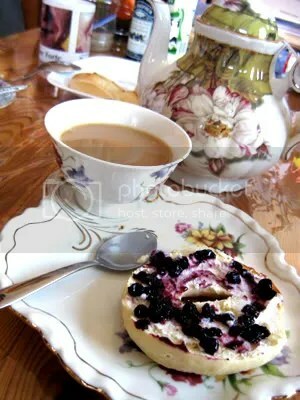 The bagels were cut in half and toasted, and served with English Breakfast tea on fine china tea set that I just recently bought that morning! This is my attempt at documenting everything – every nook and cranny, every fine detail – of my newly found hobby, baking. From cupcakes to cookies to bagels to cakes to cheesecakes, my love for cooking and baking have blossomed into a never ending journey to finding the right ingredients, the right tools, texture, and most important, taste. 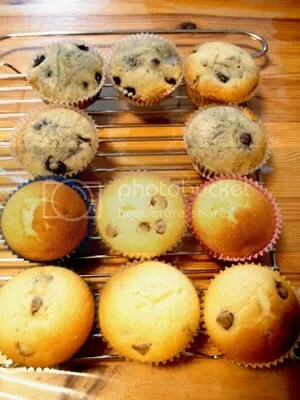 This is my baking escapade, and I hope you enjoy reading about it as much as I loved baking it!